This would be wonderful, thanks! Merry Christmas! Just found you and love it!! Merry Christmas! Such a cute card, would love to win this!! I love this site! Thanks for all the awesome deals! I would love this for some in-law gift shopping! I love Totally Target! Thanks! your site is awesome its very easy to use. Target gift cards are the most creative around. Merry Christmas! Thank you for all of your great giveaways!!! That is so very adorable!! 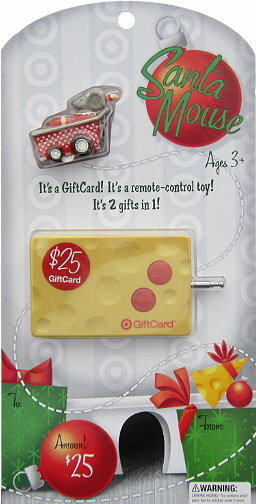 Would love to win this adorable gift card! Woohoo! I love me some Target. I like you on facebook……Yeah would love to win!! can’t go wrong with a T gc! I love TT..can’t wait everyday to check facebook! Would love to win love your site!